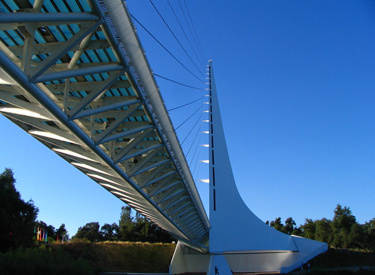 ArcSine is headquartered in Redding, California, Northern California's Tourism and Recreation Capital. Enjoy access to incredible natural beauty in this city of 90,000 surrounded by mountains, rivers, and lakes. Bid farewell to long commutes, traffic jams and exorbitant costs of living.